When it comes to internet, there are many awesome and inspiring ways to make so much income. In addition there are even awesome ways you can make real money just by using your smartphone. Here are the best apps that pay you real money in the shortest possible time. 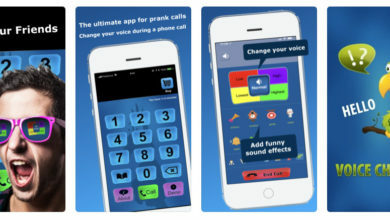 However, these apps might but swell your accents but it is a sure way to get some extra grocery or luxury money as long as you have some few hours to spare and would be able to tolerate adverts. 5 Great Apps that pay you real money. 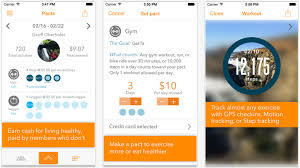 Pact is a health and fitness app designed to help you. Keep a healthy fitness plan while making extra bucks. with the pact app you can make as much as $2 per each goal set. The purpose of this app all depends on the fact that people might be motivated to stick to the goals when they lose money directly from it. 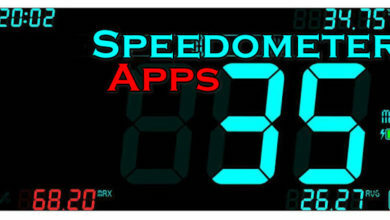 The app is embedded with trackers and authentic features to ensure that you keep to your set goals. The Pact app is available for Android and iOS devices. The Inbox Dollar app is another app that can pay you real money. This app pays you small amount of cash for taking surveys for playing games and browse the net. You can withdraw once you have reached a minimum of $30. 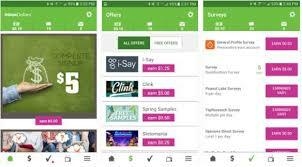 The inbox dollar app utilizes the purpose that advertises seek to find at the way consumers behave towards particular adverts. Before each survey you will behold just how long and the prices vary for different length and segments of the surveys. 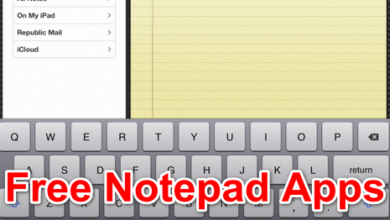 This application in available for Android and iOS devices. The Fronto app pay to advertise products and services directly on your screen. These adverts may be in form of products articles or surveys placed directly on your lock screen. You will be paid for swiping left on the advert and following the link. Fronto pays you in points which equals 2500 points every one dollar. 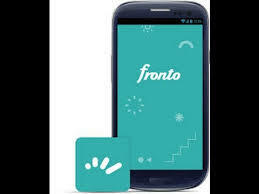 The Fronto app is only available on the Android. The SlideJoy app also pays you to occupy your lock screen just like the Fronto app. You can get five dollars to fifteen dollars monthly for viewing ads on your lock screen. You will be paid for each advert even if you dismiss it or follow through the link. Every day you will receive notification of how much you have earned until payment at the end of the month. 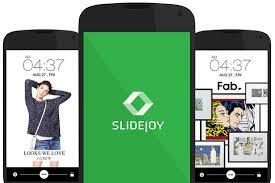 You can download the slideJoy app to begin making real money through your Android smartphone. This is among the apps that pay you money for watching app films and games trailers. You get extra insights with the latest additions to technology and pleasure views in turn. Get to cash out real money via PayPal. You will be paid in points that is five hundred points for $0. 50 or you can simply transfer your pay for a gift card on Amazon Best Buy Starbucks and many others in which one thousand points gives one gift card. 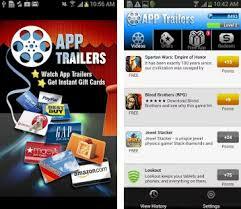 The App trailers application can be gotten on your Android and iOS app store. And there you have it the best app that can bed used to make extra cash on the go. I do hope you find this article interesting do let us know what you take on each of this apps and how much it did work for you. 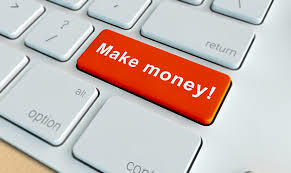 Feel free to check more money making apps on this site.